The season is over for wide out Marvin Jones Jr., as today the Lions placed the starting wide receiver on injured reserve according to Tim Twentyman of detroitlions.com. Jones has missed the past two games with a knee injury. Initially the Lions were optimistic about the injury, calling it a “bone bruise” and denying that Jone had any MCL or ACL damage. 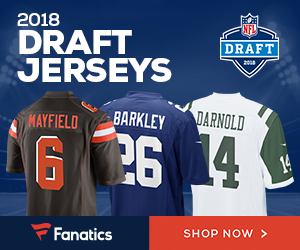 He has been unable to practice however and, with the Lions 2018 season in ruins, the team has apparently decided to shut their No.1 wideout down for the remainder of the season. Jones has 35 catches for 508 yards and five touchdowns this season in nine games but his yards-per-game average was down significantly from 2017 and it became immediately apparent that he was not suited to the No.1 role after the midseason trade of Golden Tate. The 29-year-old has two seasons remaining on the five-year, $40 million free agent contract he signed to join the Lions in 2016 after three seasons in Cincinnati and there is no reason to believe he will not return in 2019. What was once considered one of the best and deepest wide receiving corps in the entire NFL at the start of the season has become embarrassingly thin. 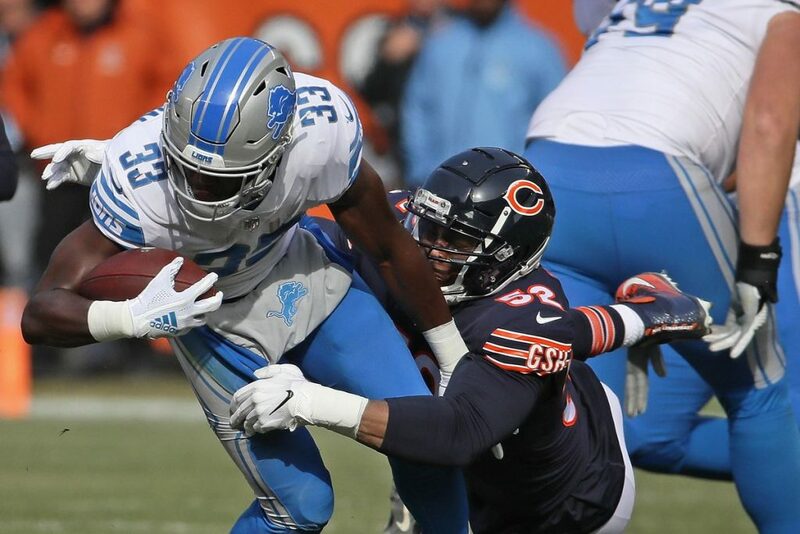 Second-year breakout star Kenny Golladay will likely continue to see a massive share of targets but the rest of remaining Lions receivers-T.J. Jones, Bruce Ellington, Andy Jones, Brandon Powell-are not likely to strike fear in any NFL defense. Be the first to comment on "Detroit Lions Place Starting WR Marvin Jones on Injured Reserve"